The new edition of this well regarded book introduces the underpinning theory and concepts required for the development of first class communication and interpersonal skills in nursing. By providing a simple to read overview of the central topics, students are able to quickly gain a solid, evidence-based grounding in the subject. Topics covered include: empathy; building therapeutic relationships; using a variety of communication methods; compassion and dignity; communicating in different environments; and culture and diversity issues. Three new chapters have been added that point readers towards further ways of approaching their communication skills that are less model and technique driven and focusing more on therapeutic considerations, as well as looking at the politics of communication. 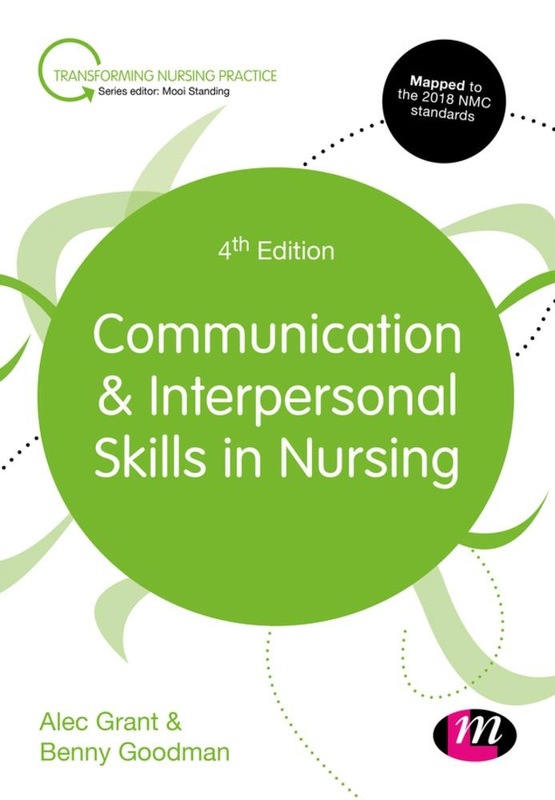 Acquista Communication and Interpersonal Skills in Nursing in Epub: dopo aver letto l’ebook Communication and Interpersonal Skills in Nursing di Goodman Benny, Alec Grant ti invitiamo a lasciarci una Recensione qui sotto: sarà utile agli utenti che non abbiano ancora letto questo libro e che vogliano avere delle opinioni altrui. L’opinione su di un libro è molto soggettiva e per questo leggere eventuali recensioni negative non ci dovrà frenare dall’acquisto, anzi dovrà spingerci ad acquistare il libro in fretta per poter dire la nostra ed eventualmente smentire quanto commentato da altri, contribuendo ad arricchire più possibile i commenti e dare sempre più spunti di confronto al pubblico online.